When an athletic program has a long history of success by individuals and teams—as is the case with BU Hockey—there is no shortage of milestones to applaud and anniversaries to celebrate. 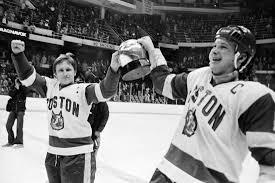 This season marks the 40th anniversary of BU’s 1977-78 squad, led by Jack O’Callahan and Brian Durocher, that rang up a 30-2-0 record to claim the Terriers’ third NCAA championship of the decade. That title culminated with a 5-3 win over BC, the only time that the Commonwealth Ave. rivals have met in the final. That tumultuous season, which featured a 21-game winning streak to start the season, the interruption of a blizzard that buried Boston, and a stunning upset that preceded redemption in the title game, is chronicled in a new book from hockey writer and television producer Tim Rappleye. 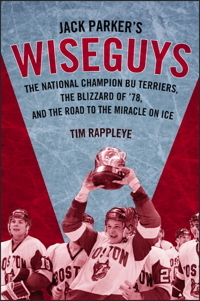 Jack Parker's Wiseguys: The National Champion BU Terriers, the Blizzard of ’78, and the Miracle on Ice, published by University Press of New England, will be available in hardcover and as an e-book on January 2, 2018. A synopsis (with one glaring error) and a list of chapters can be found on the UPNE website. The 248-page book can be ordered from UPNE and from Amazon. 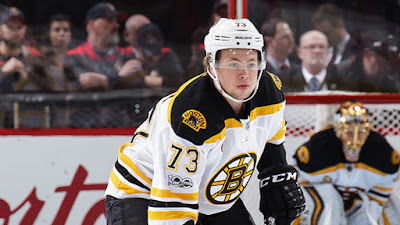 Charlie McAvoy talked with THN’s Ryan Kennedy about his 2017 Stanley Cup playoff experience as Zdeno Chara’s partner and his preparation for his first full season, including summer workouts at BU. Clayton Keller, who made three starts for Arizona last Spring, also is preparing for his first full NHL season. He led the Terriers in points last season with 45, the ninth best total by a freshman in BU history. 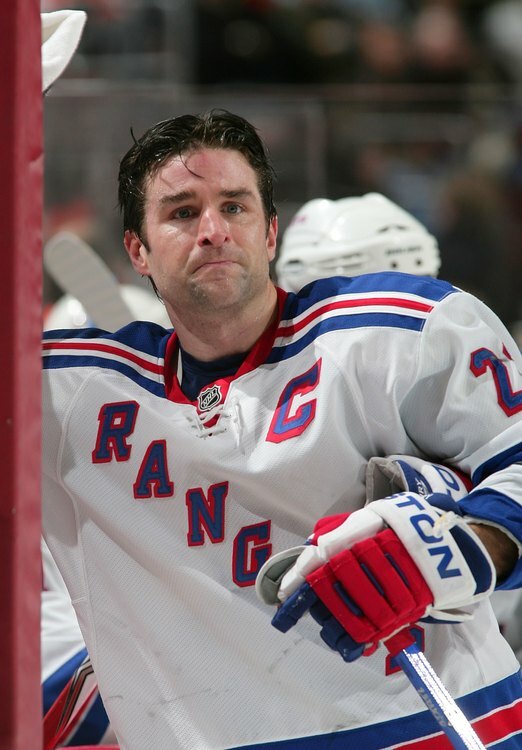 Former Terrier three-time All-American and 1998 Hobey Baker Award winner Chris Drury moves on to a new challenge in his off-ice career as general manager of the Rangers’ AHL affiliate, the Harford Wolf Pack. Retiring from the Rangers as team captain six years ago, he joined New York’s front office as director of player development and later was named assistant general manager. 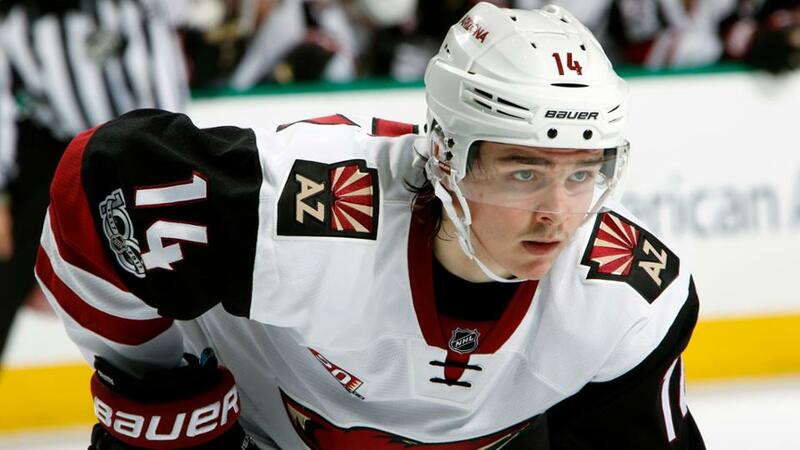 The Hartford Courant caught up with the Trumbull, Connecticut native to discuss the transition to his new career. ●Hartford Courage: What’s Next for Chris Drury?